Enjoy a terrific home in the very well-maintained community of Indian Springs. The home is located across from the pool & offers close proximity to houses of worship. 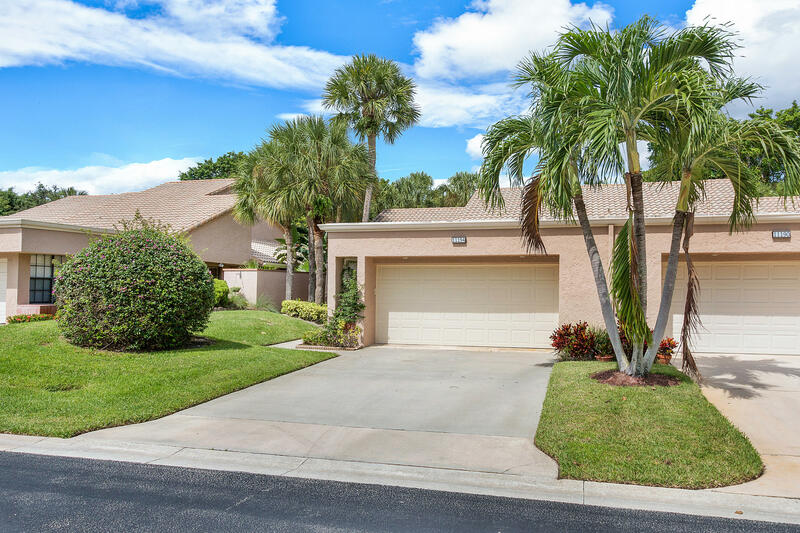 Come & spend the Florida winter immediately by enjoying this beautifully ready-to-move-in villa w/ open floor plan! Appreciate living in a stunning great room w/ vaulted ceiling, formal dining area & eat-in-kitchen. Relax knowing your brand-new A/C will keep you cool in the height of temperatures. The triple sliding glass doors from the living room & double glass doors from the master bedroom lead out to a large glass-enclosed patio for additional living & entertainment. The master bedroom has a separate bath & shower w/ large walk-in closet. The 2nd bedroom offers beautiful lighting overlooking well maintained landscaping.